I have been dealing with a bit of writer's block recently. But this weekend sure did change that up because of how much fun I had! And the best way to tell you the stories is through pictures of course! 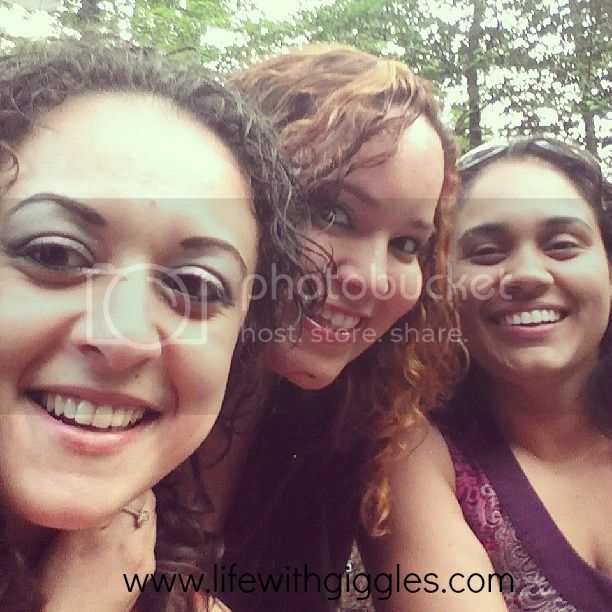 Last weekend we were away in PA celebrating a friends 30th birthday party. It was fantastic and we cooked, we ate, we laughed, we drank, we partied, we cleaned up, and most important of all, we had a blasty blast! 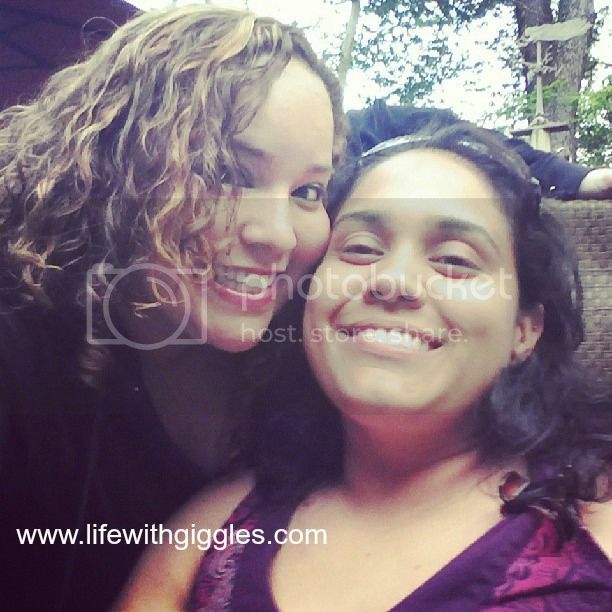 I also got to spend some time with sis-in-crime before she left for vacation! 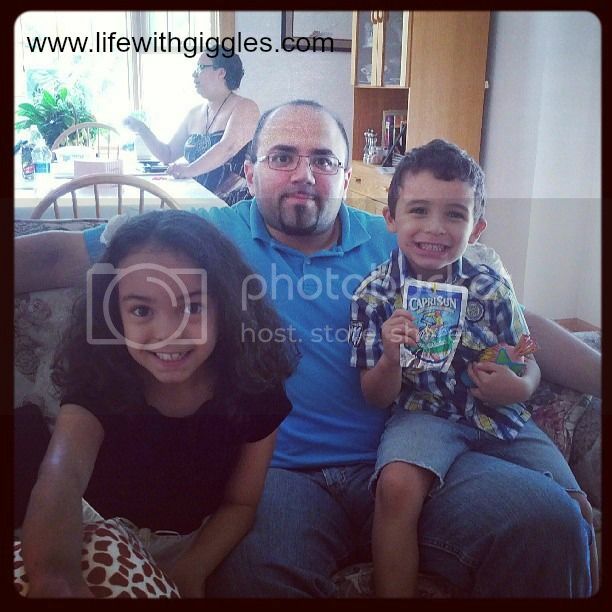 During the week my niece and nephew both graduated!!!! We now have a 1st grader and Kindergarten kid!!!!! And this moment melts my heart. Some bonding time with her uncle. 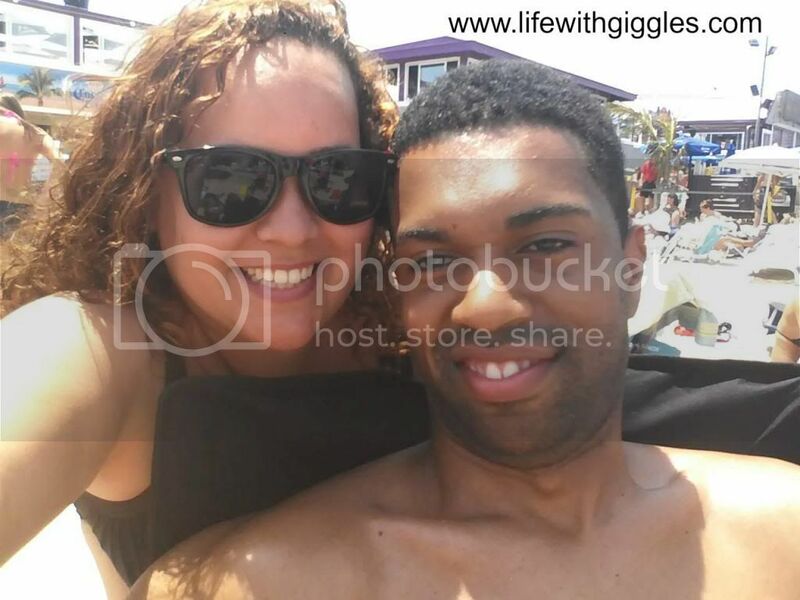 Then this weekend we went to the beach to celebrate my bestie's 30th birthday as well. 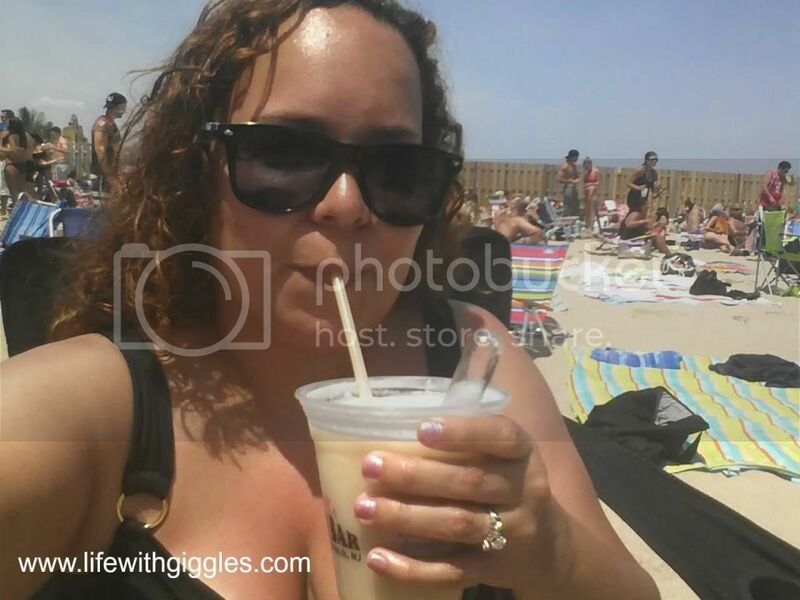 Grabbed our stuff and drove down the shore to Tiki bar and it turned out to be a great beach day! Me and my bestie aka brother Tyren! This pina colada drink was more ice and rum than anything else. I was super buzzed when I finished that! 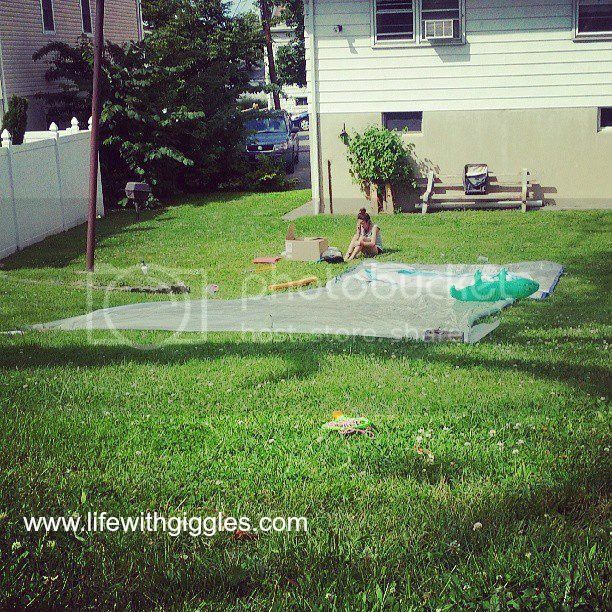 Then yesterday my sister calls me up and says, "we are making a DIY slip n slide for the backyard." Hence we got in the car and went off to Home Depot to buy some plastic, then headed to Dollar Tree to find us some foam noodles and swim stuff and the key ingredient for a DIY slip n slide, baby shampoo (no tears in case it gets into your eyes). You should all do this. I am just saying that the amount of fun we had yesterday was ridiculous. GROWN ADULTS went down the slide more than the kids. I even posted my very first video in Instagram of the hubs sliding down. 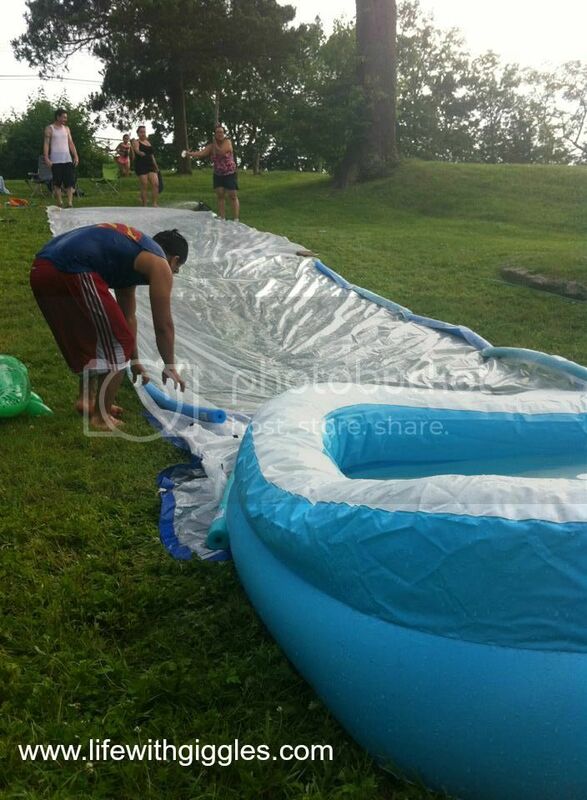 This is when we extended the slip slide to make it even longer!!!! 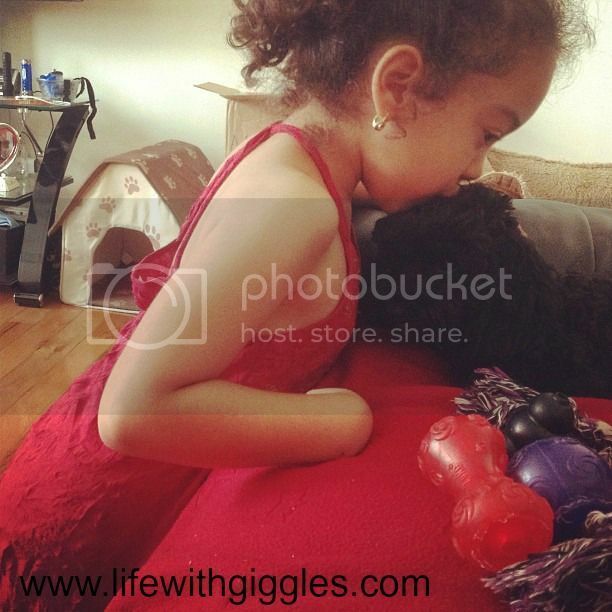 And to just make this post even sweeter, here is my niece giving a kiss to Sadie. I die of cuteness overload. Not gonna lie - totally wanted to go on that slip n slide! I've never seen a homeade one before. FUN! Looks like you have been livin life and enjoying it! More power to ya sista! That video is awesome. Looks like so much fun!! Glad to see you've been enjoying yuorself! We had a gorgeous day at Tiki too. Water was nice, cold, but welcoming! We should all go one of these weekends! 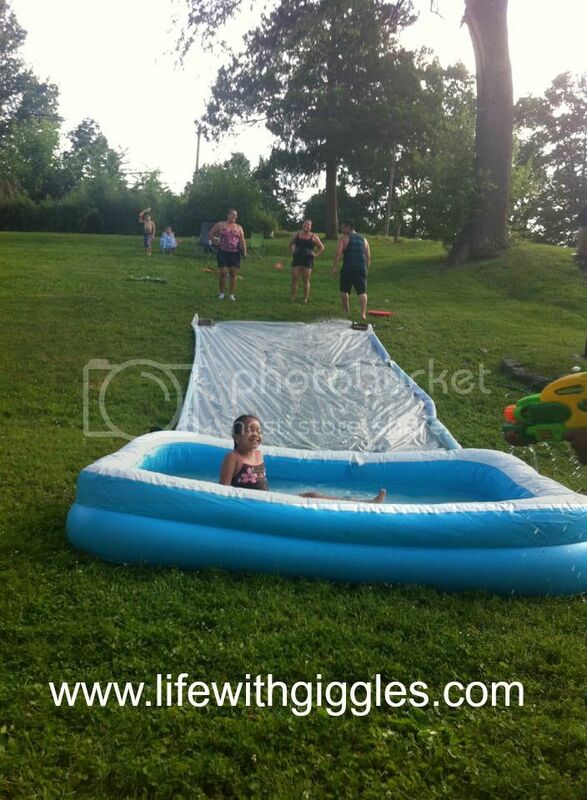 LOVE the slip and slide so much!! Slip and slide! I want one!!! !